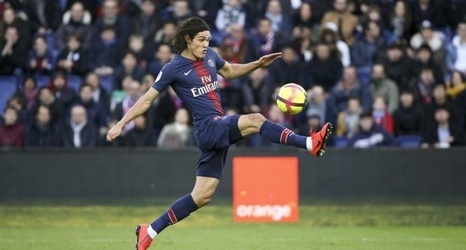 Related Topics: Edinson Cavani, Thomas Tuchel, Manchester United F.C., Existence, Old Trafford, Thomas Meunier, Kylian Mbappé, Tuchola, BBC Sport, Paris Saint-Germain F.C. Thomas Tuchel has confirmed that Edinson Cavani will miss Tuesday night's Champions League last 16 first leg against Manchester United at Old Trafford. The Paris Saint-Germain boss confirmed the absence of Cavani and Thomas Meunier for Tuesday's game, with Brazil star Neymar ruled out far in advance of the clash – but insisted that Kylian Mbappe would not be asked to shoulder the entire attacking load. "You can't place all the burden on Mbappe," he said, as quoted by BBC Sport . "It's not his job to replace Cavani and Ney. He has to be free to play his game.